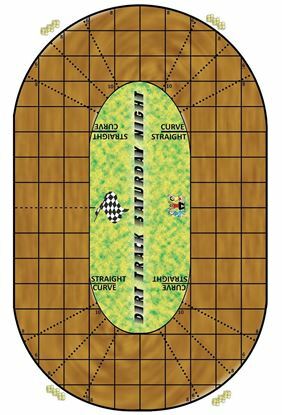 Tim's Dirt Track map. 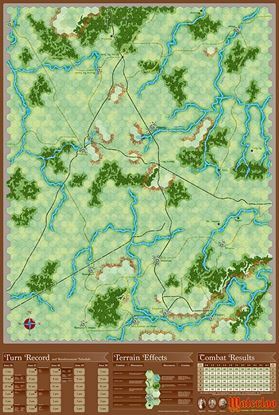 33x49 inches. 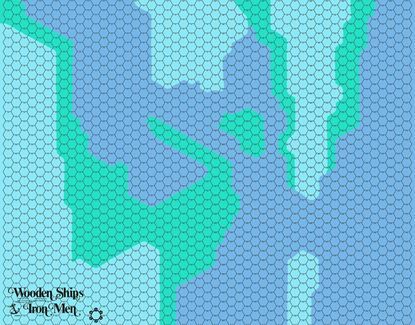 A make over of the original game map with additional features. 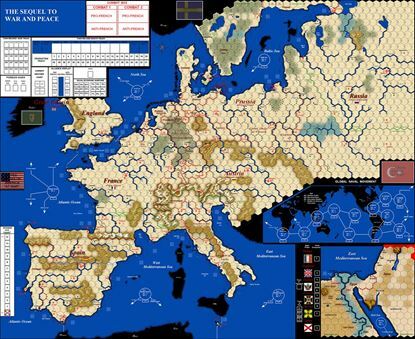 Feedback from the VITP Midwest Open have been applied to the new map. 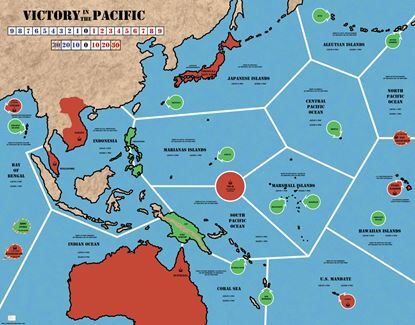 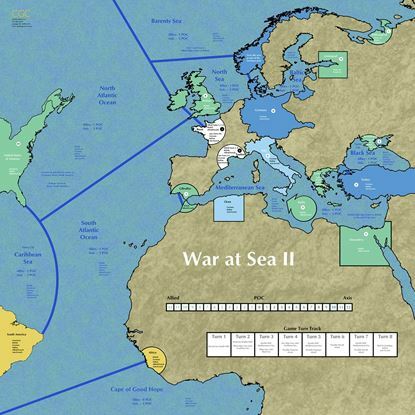 We re-engineered the original War at Sea 2 map.